Elston Solberg is a Senior Agri-Coach with the AGRI-TREND Network. 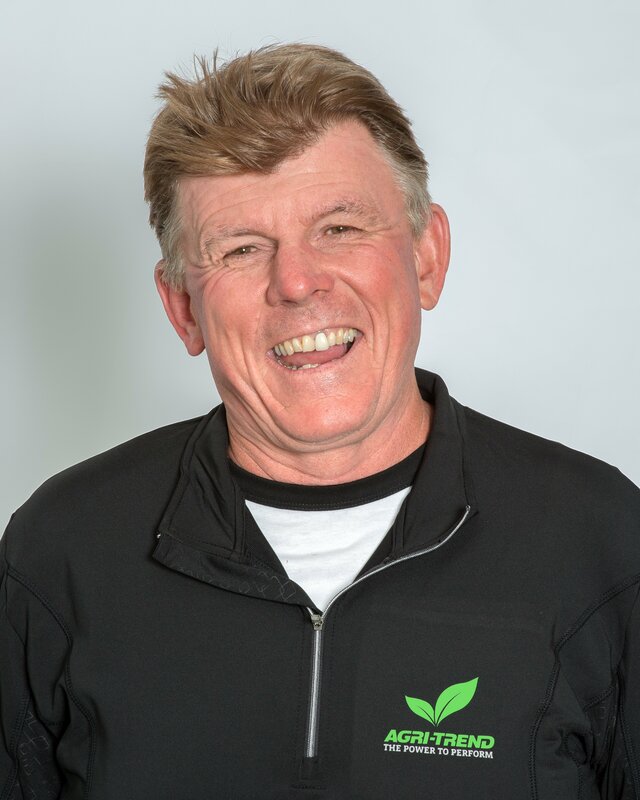 He brings over 25 years of research expertise to this role, through his work as Head Cereal Specialist and Research Agronomist with Alberta Agriculture. He has authored, co-authored, and published many research papers in a wide variety of technical and industry journals, and has contributed to numerous articles throughout the ag media sector. Elston and his associates have raised the awareness of copper fertilization, and he is one of the world's foremost authorities on sulphur nutrition. Thanks to great advances in precision ag technology, we now understand that crops grow in a five-dimensional sea of variability – up, down, right, left... plus time and economics.